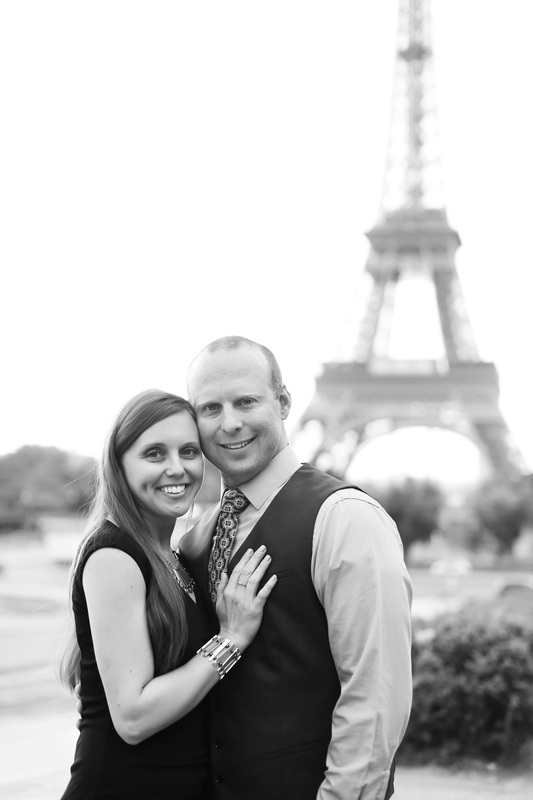 My husband and I went to Paris, France this year between visiting family in Europe. This is one of our favorite cities! I wanted to buy a piece of art while we were there. However, there just isn’t enough time to shop and experience. I got on Pinterest and started looking around at images of Paris so that we hit all of the hot spots that locals love. I came across the work of Stacy Reeves of L’amour de Paris (English speakers hint: There no pronunciation of the S in Paris). I was immediately taken away by her work! A photography session was perfect, it would be our piece of art recording our experience in Paris. 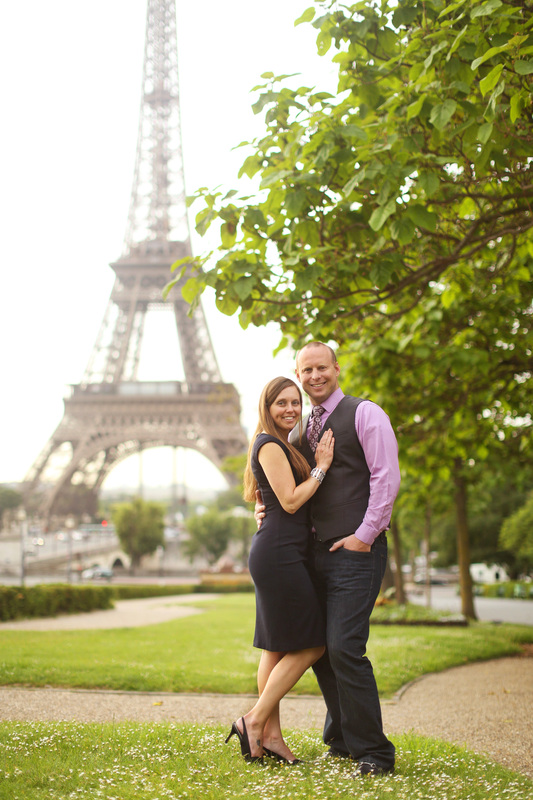 I was really excited for our session and pleased to know that she was available the dates we were in Paris. I wanted to go for a modern look. So, I consulted with jewelry designer Jerry Moran of Criffin Desings to get the perfect look. The modern, sleek designs fit the theme of our session and are made milary aircraft material, how is that for historical inclusion? As a wedding and portrait photographer, I am always behind the camera. Not to mention when I go on vacation. I am rarely in front of the camera and get photos taken. The summers are always busy with my photography that there is little time for my own family session. Honestly, being at my own photography session gives a perspective on what it is like for my clients to be on the other side of the camera. But, after the first few minutes, I was just fine and having fun with my husband. 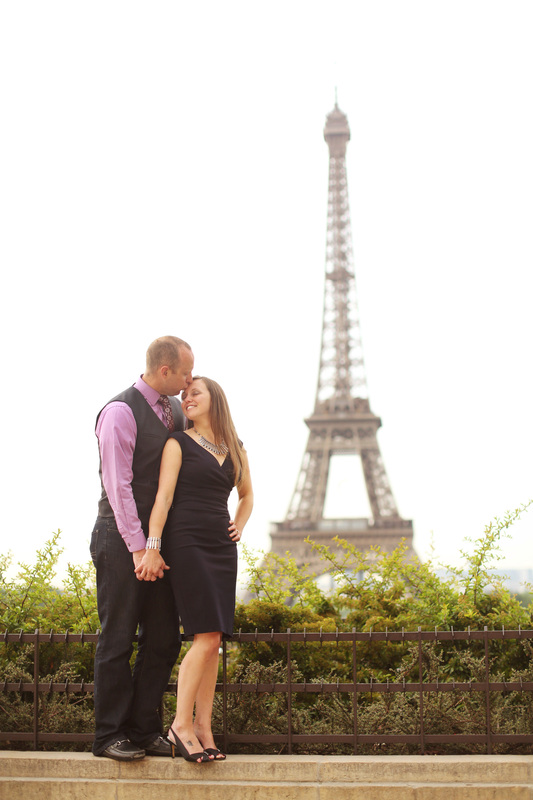 Afterall, we were in Paris getting photos in front of the Le Tour Eiffel (aka The Eiffel Tower). After walking around the city all night, we were a bit tired and definitely did not go to bed early for our early morning session. I got up at 5am to fix my hair, on the Metro ride to our location, I could feel the waves in my hair coming back. I slipped on my Criffin designs jewlery and we started our session. And it was fun! Stacy captured exactly what we wanted. Take a look at our session. 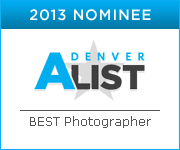 Lori, these pictures are beautiful and you look beautiful too! My favorite is the one where your hubby is lifting you up!